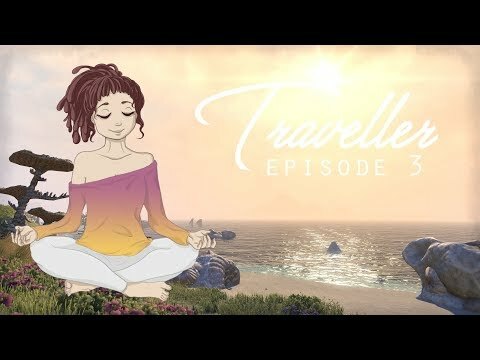 My new ASMR Channel - Relaxing Summerset video inside! Some of you may know me for my videos and livestreams. I've been covering The Elder Scrolls Online for many years. Lately I toke a long, well deserved break, to refocus on new things. And I'm very happy and proud to share with you the release of my new ASMR channel. ASMR: Autonomus Sensory Meridian Response, a pleasing sensation of relaxation or tingle provoqued by certain audio or visual triggers, such as a calm voice, tapping sound, watching someone drawing. Bob Ross is recognised as the first ASMR artist by the community. If you are interested by ASMR, and my work, you will find more videos of the like, and some softly spoken face-to-face and ear-to-ear videos. that is awesome, soooooo relaaaaaxiiiiiiiinnnnnnng …. Well this is a small slice of awesome. Calms my brain. Tahnk you very much for the nice comments guys and the feedback! I had no idea that these types of feelings I have appreciated since discovering them in early childhood had some sort of name and study until I came across one of Elloa's posts. Enlightened! 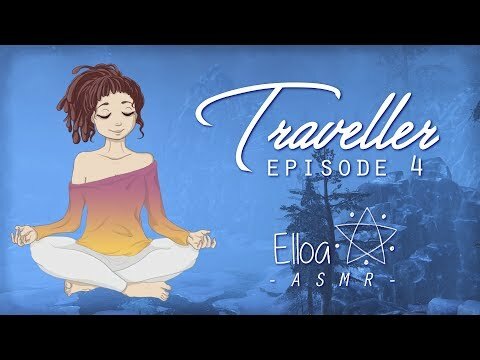 This is another episode of the **TRAVELER SERIES** This is a narrated story, with the relaxing music of ESO.